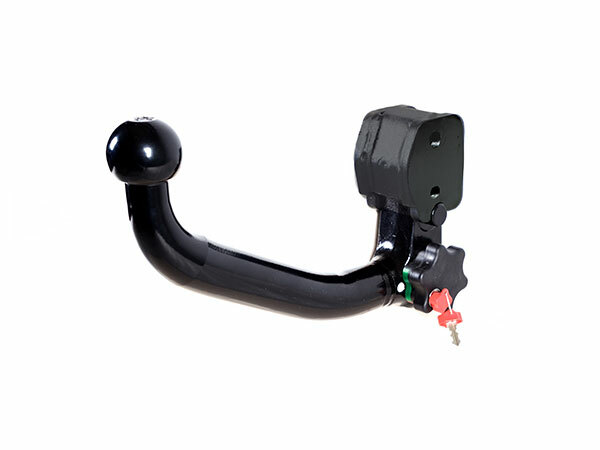 This type of towball is ideal for those who want to maintain the towbar invisible when not using it and seek the assembly easy way when needed. It fully respects the vehicle appearance since the electrical connection remains hidden behind the bumper once the towball has been removed. The towball is fitted from below and placed comfortably without any effort. It has automatic and optical control blocking system. 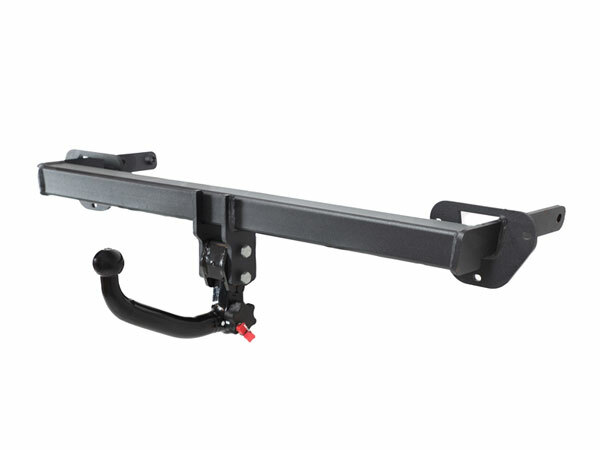 The new vertical detachable XV system is one of the great innovations of 2015. It is the technical and aesthetic evolution of our SV system. XV towball incorporates an ergonomic handle that facilitates the user of the towbar the assembly and dismantling. Comfort, quality and aesthetics are the hallmarks of our new vertical detachable system. Supplied with key, protecting plug, gloves and cloth bag.